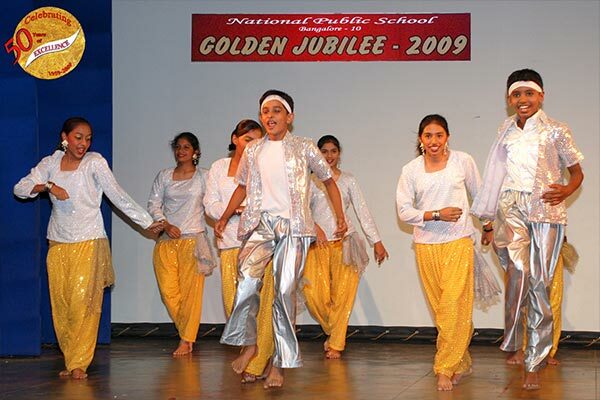 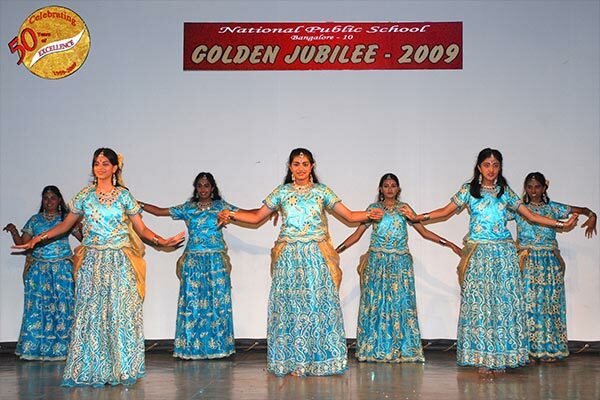 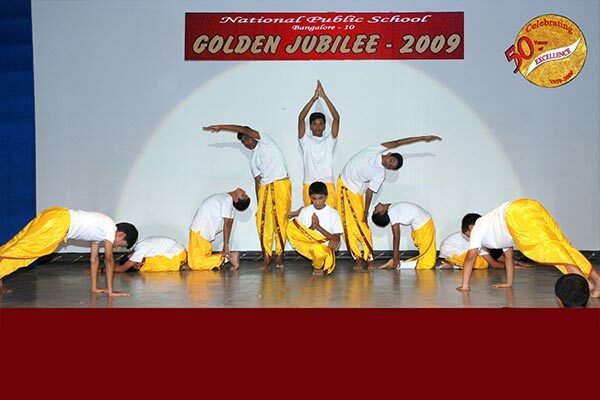 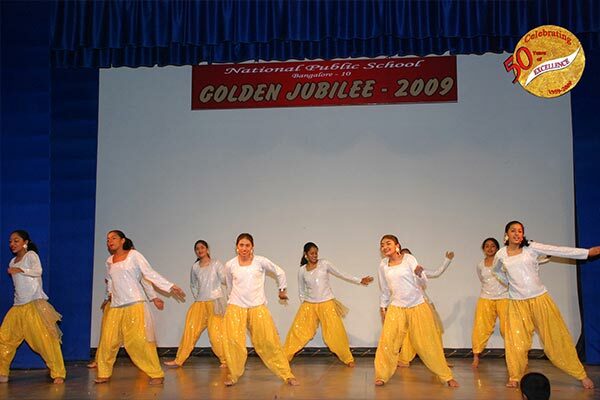 ‘Smruthi Pathh’, the program by the students of Grades VII and VIII, was a part of the Golden Jubilee Celebrations. 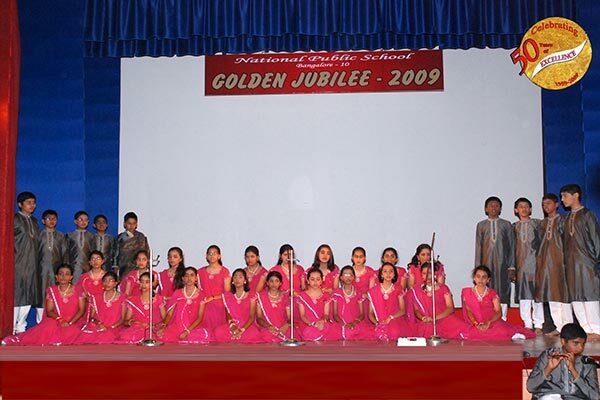 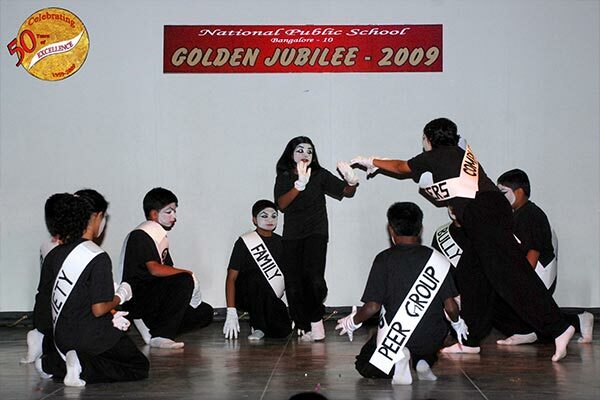 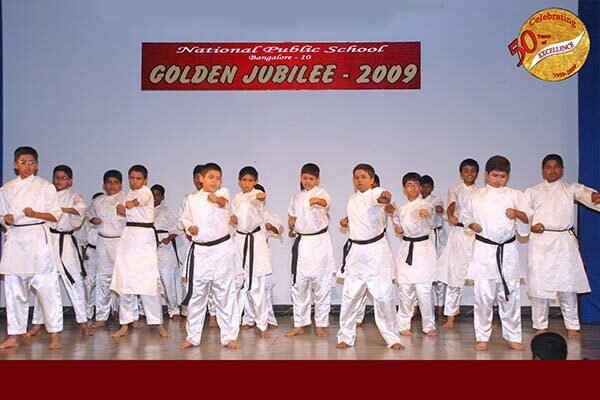 A total number of 300 students participated in this program which was held in the school auditorium on 9th December 2009. 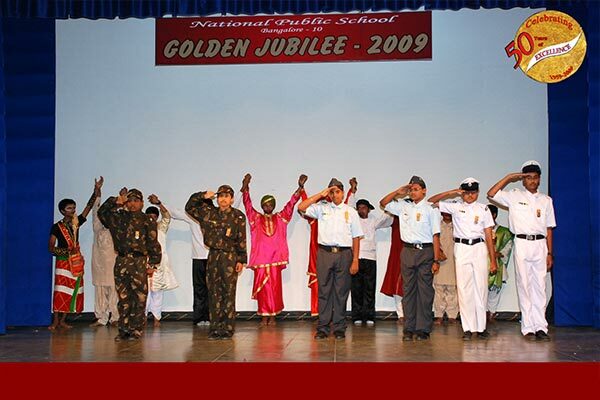 The theme was a reminiscence of student days and how they have enabled them to evolve into responsible adults. 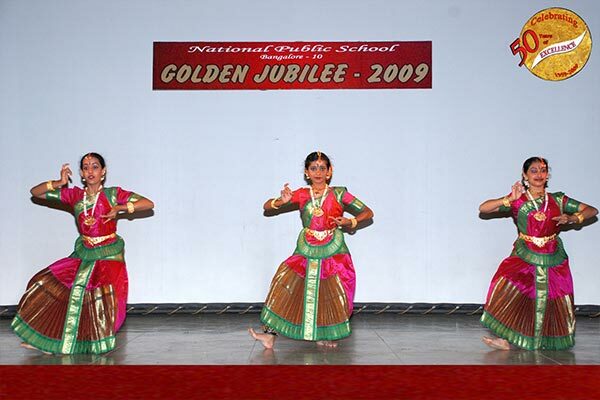 The different aspects of life were represented through very colourful dances. 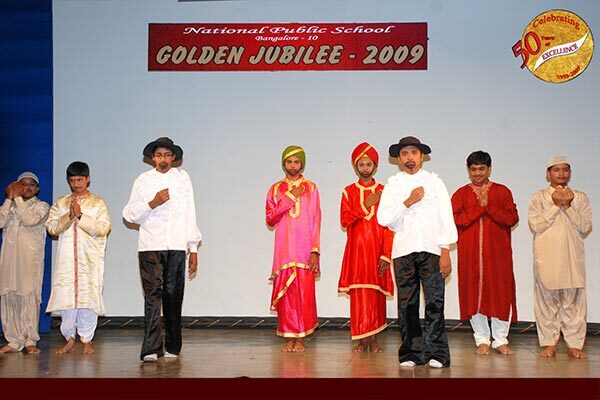 It also focused on social values depicted through a dance drama and revolved around how they learnt to value their country and contribute towards its progress and welfare. 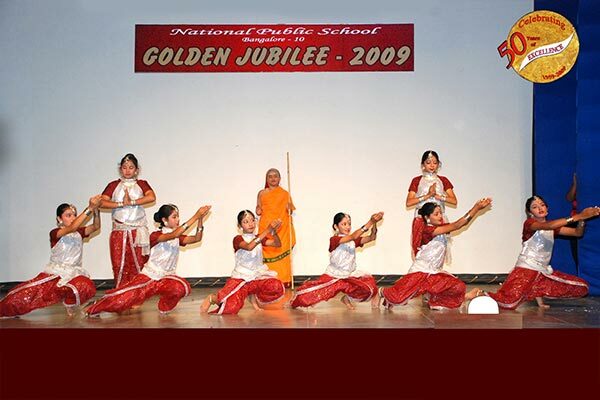 It compared life to a brook which flows amidst adversities. 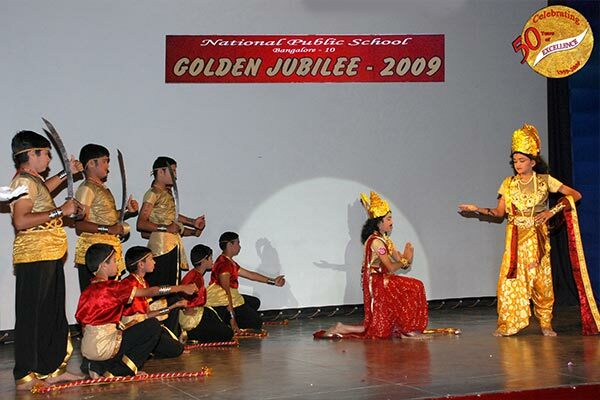 In conclusion, the students paid tribute to the school with a Samarpan.